Apple Watch is now a bigger deal than you think. In reality, you can do a lot more things with your wearables. In 2017, the Cupertino firm announced the Apple Watch Series 3 with LTE after months of leaks and rumors. The model quickly gained its popularity out there with millions of units sold. Reports claimed that the Apple Watch 3 with LTE dominated the smartwatch market. The secret behind Apple Watch’s huge success lies in its exciting features and optimized software. In reality, Apple has been improving its smartwatch lineup since release, making it a useful item on your wrist. Last year, the Cupertino firm unveiled the 4th-gen Apple Watch at its September event with new hardware, a larger screen, and a redesigned Digital Crown. Apple Watch works perfectly with iPhone and iPad apps. One such app is the Apple Maps. In reality, Apple Maps is one of the best mapping services out there and ready to take on Google Maps. 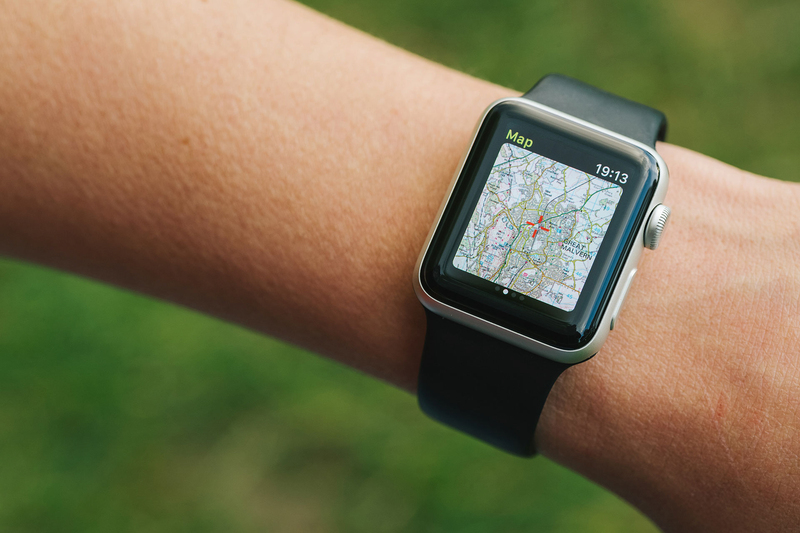 If you are an Apple Watch owner, then you can get directions on your wrist without the need for an iPhone. 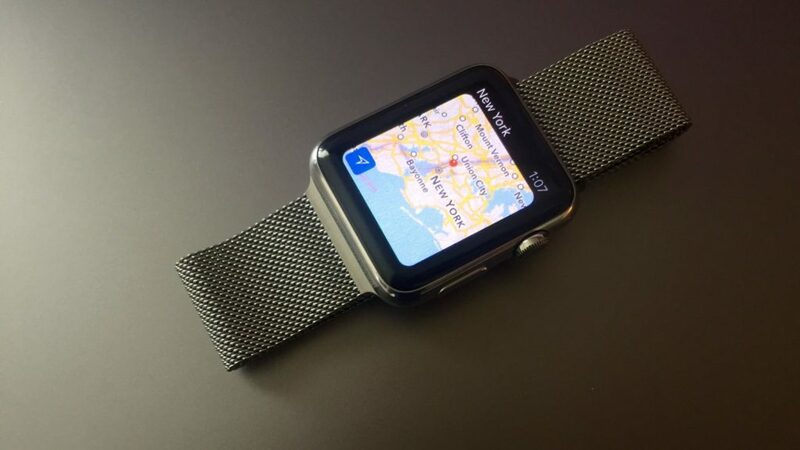 Apple Maps has its wearable version that shares many of the same features as its iOS version. For instance, you can quickly get details about landmarks or locations you come across or get nearby restaurants, hotels, or cafes. In this guide, we are going to show you how to get directions on your Apple Watch Series 4. Before we get started, make sure you now have the latest software update on your watch. watchOS 5 has been available worldwide, so it’s a good idea to keep your device refreshed. To make sure things go smoothly during the process, we recommend you update your mapping app. To do this, head over to the App Store, then locate the app and hit the Update button. Step three: Hit the Search button and you should see a list of all locations you have searched on your Apple Watch. To find a new location, use the built-in dictation tool and then press Start. If you have got any issues during the process, share with us in the section below.